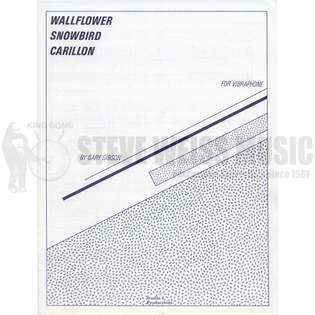 Wallflower, Snowbird, Carillon is a set of 3 pieces for solo vibraphone by Gary Gibson. Each piece has a different feel while maintaining some characteristics of the other two pieces. Therefore, these can be performed as a set or as individual pieces.